Karen Lam has been a Register Nurse (RN) at Canuck Place Children’s Hospice for the last five years. In that time, her team has become a family, bonded together by their shared and unique positions in health care. Karen sees the approach to care at Canuck Place as holistic. Nurses are able to go above and beyond the needs of typical medical care, getting to know the kids they work with, and their families. A typical assessment isn’t rushed, or an exercise in checking off boxes. Karen and her fellow nurses have the time to play with the kids, and to get to know them as individuals. They still administer all the medications and other requirements of care, but on a schedule that works best for the child. This extra time and attention also allows Karen to get to know and connect with parents and other siblings. This holistic approach results in overall better care. Families feel more supported by a team they really know and trust. When the nursing team is given the opportunity to truly know the kids they’re working with, they’re better equipped to spot changes in their health. 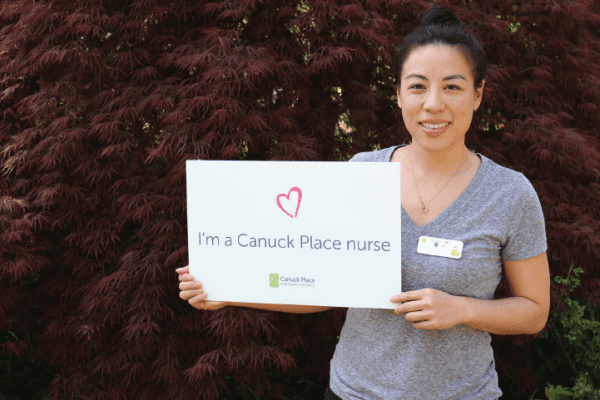 This Nurses Week we’re asking what sets Canuck Place nurses apart. Read their stories. 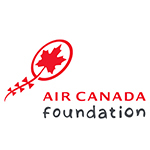 You can support the work of Canuck Place nurses by making a donation today.